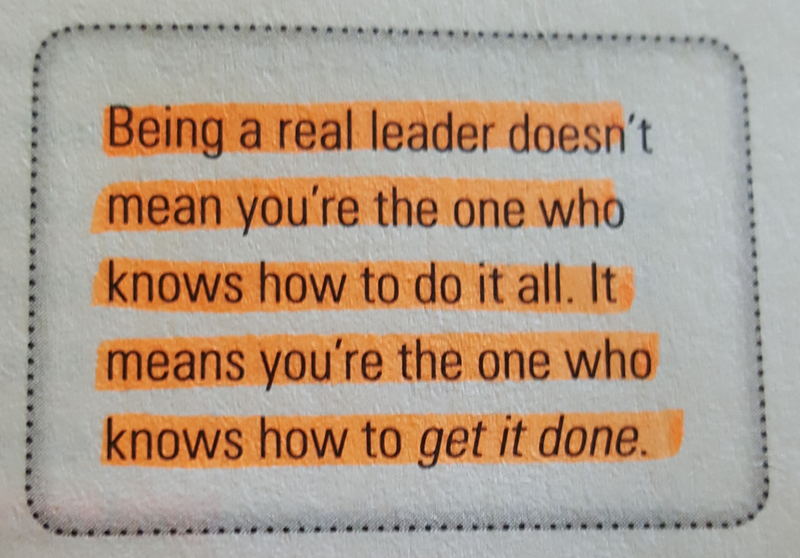 Being a Real Leader | Go, Leader, Grow! I’m reading Real Leadership by John Addison. This is a great thought and truth by John.